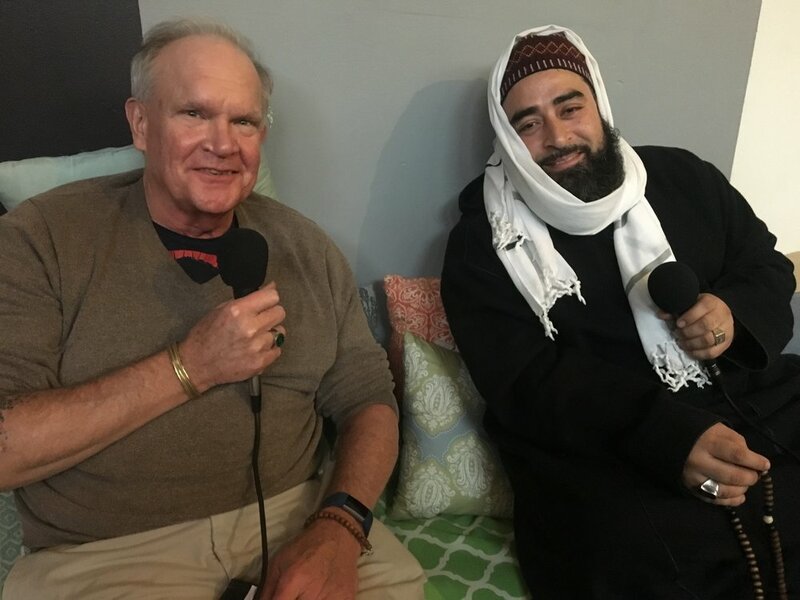 For the next few weeks, we visit the Islamic Center of Pittsburgh and have a chat with Imam Hamza Perez about his upbringing from Puerto Rico to Worcester, MA. We discuss his experiences growing up with some hardships and how that applies to his youth services. We discuss the examples that Prophet Muhammad sets for modeling behavior, and his conversion to Islam. We look at the idea of a corrupted religion background, the ego, and how he keeps it in check.